To start, I want to talk about the first impressions. A week before my appointment, Sam sent out a 'welcome pack' which included all of the forms you need to fill in and some pigment samples for a patch test to check for any reactions. I instantly got a feel for the luxuriousness of the brand; the attention to detail was immense with a gold theme weaving throughout. From the stationary to the inclusion of some gold-wrapped toffees...even the cotton buds were elegantly tied in a gold bow! 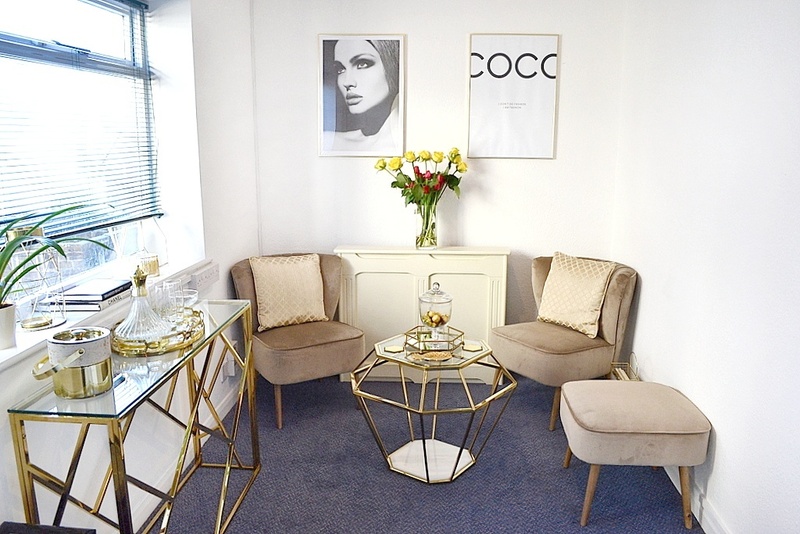 The clinic itself (Clinic Privée) is located just down the road from Haywards Heath station (next door to the estate agents)- literally a two minute walk! This made the journey for me, coming from Brighton, an absolute dream considering the last times I had my brows done I traipsed all the way to London. Knowing Sam was so local to me was a box ticked straight away. 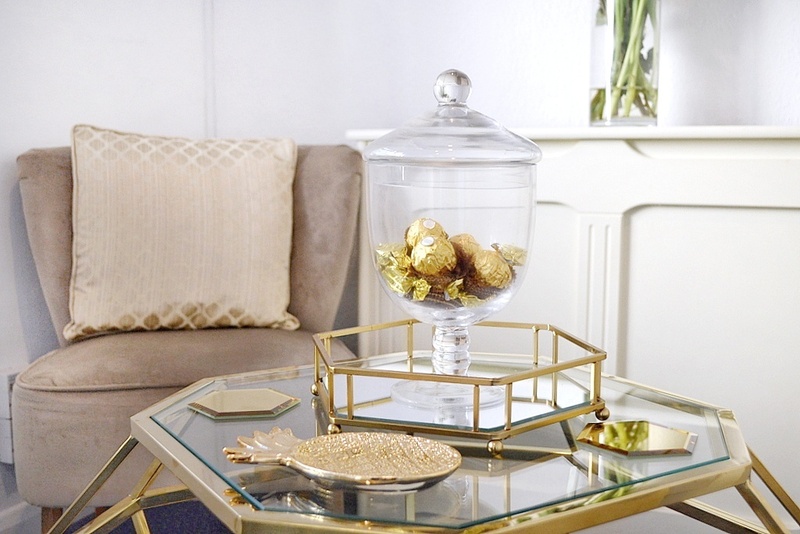 I stepped into the clinic and noticed how beautifully furnished it is; the gold theme spills into the waiting area and every single item has its place. I hope Sam starts an interior design business on the side and I would 100% enlist her help when I come to decorate my home! It really is a stunning place; modern, stylish and clean. Sam is not only a brow queen but also such a warm and friendly person with whom I felt instantly at ease- like a friend I had known for ages. 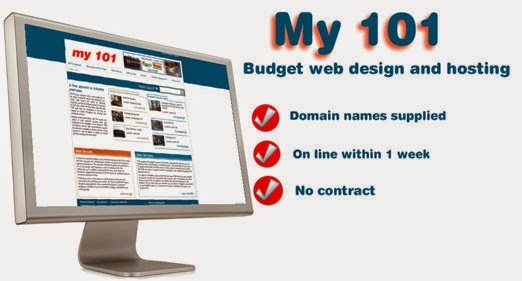 Yet at the same time she is very professional in her work and did whatever she could to adapt the experience to individual needs- something that was so useful when it came to the fact that I have trich! 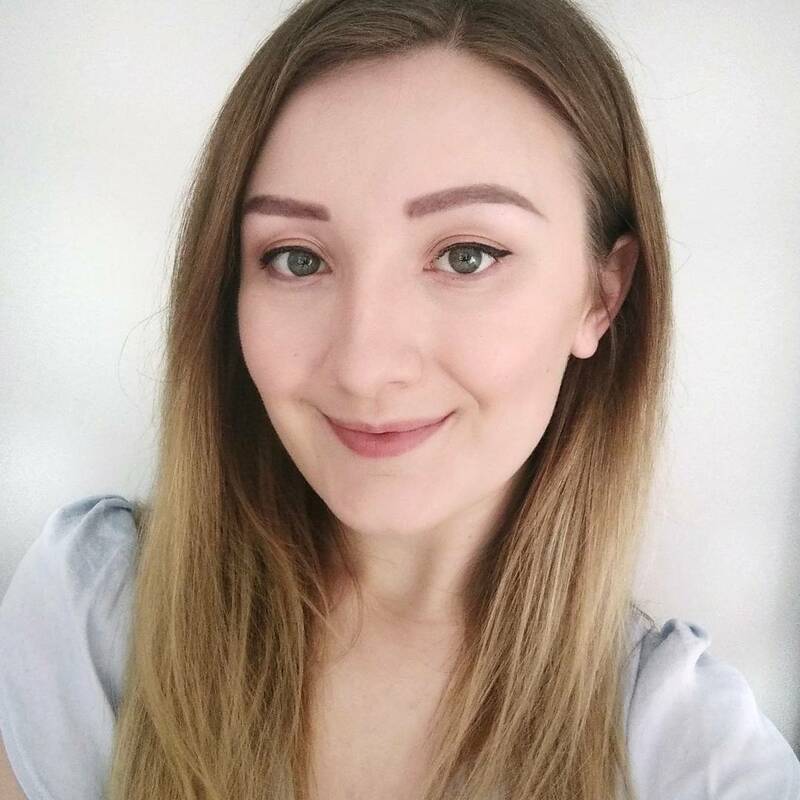 After being offered a drink from an extensive menu, Sam went through the forms and we discussed at length the impact of trichotillomania (both on my brows and in my day to day life). 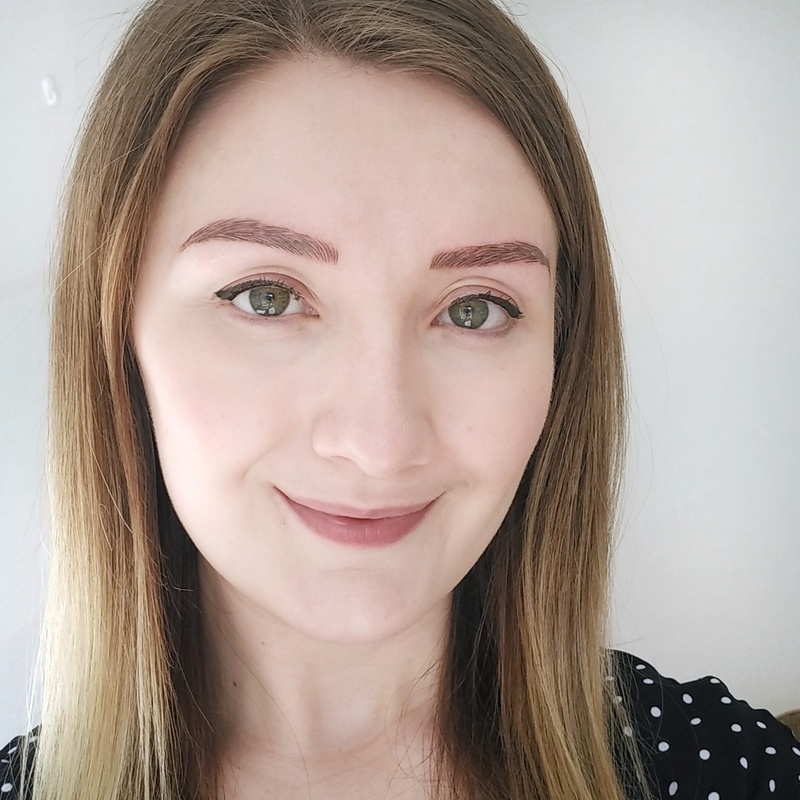 She works closely with those who have suffered with hair loss, working with Nuffield Health and charities such as Alopecia UK and Macmillan Cancer Support, and dealt with the fact I have trich with such compassion, pragmatism and professionalism. 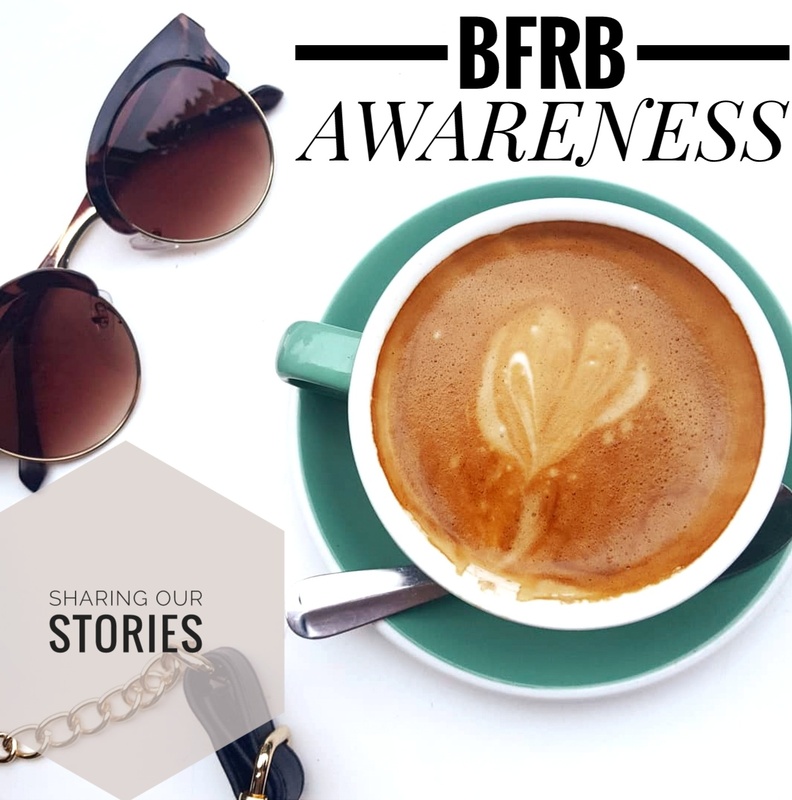 It was refreshing not be judged in any way and (although I am incredibly open about the disorder anyway) it was nice to have such an open discussion with someone who helps positively impact lives of those with hair loss. 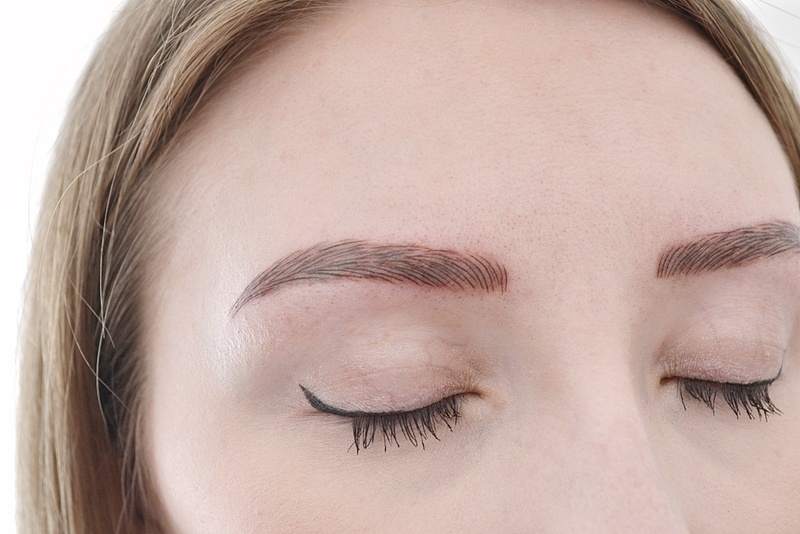 Instead of the usual 'you can't touch your brows during the healing process' advice that most brow artists give, Sam stepped aside from what you're taught at microblading school and said, 'look, that's not good advice for you. 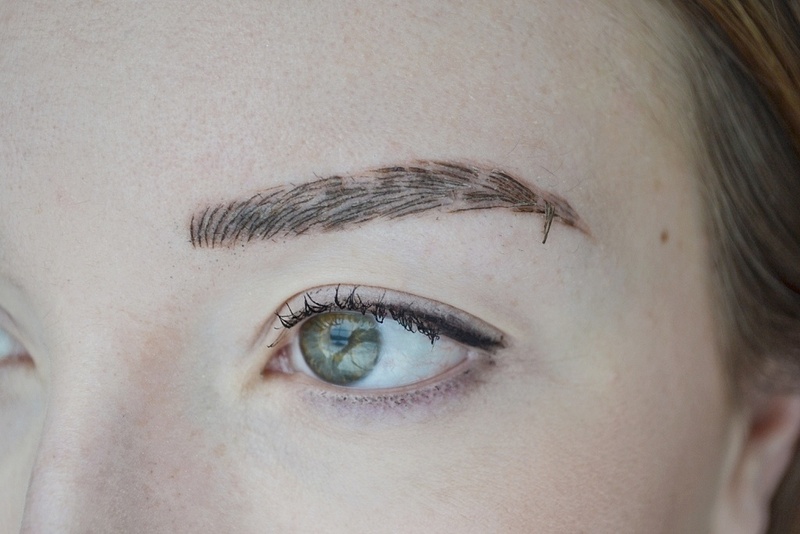 The reality is that you have trich and it's going to be very difficult to not touch your brows at all, so lets come up with some ways around this'. 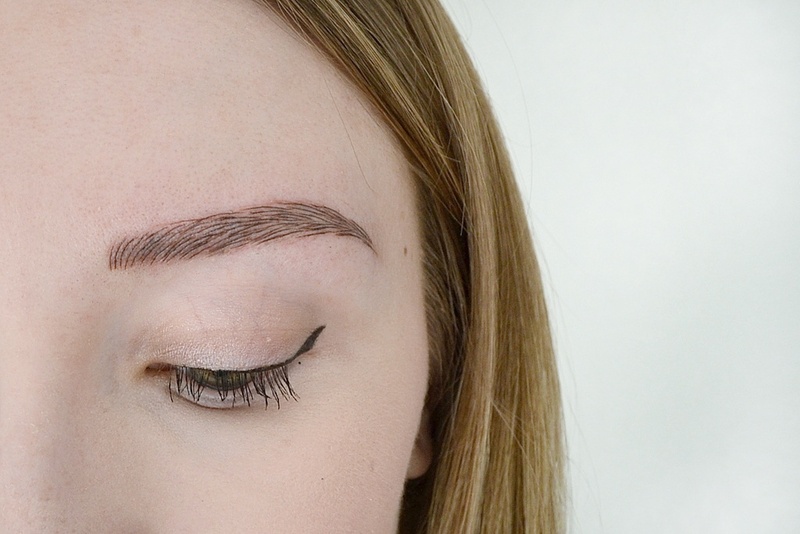 We spent a while brainstorming things to try out and ways I could work in my hair pulling whilst trying to protect the microblading as much as possible. 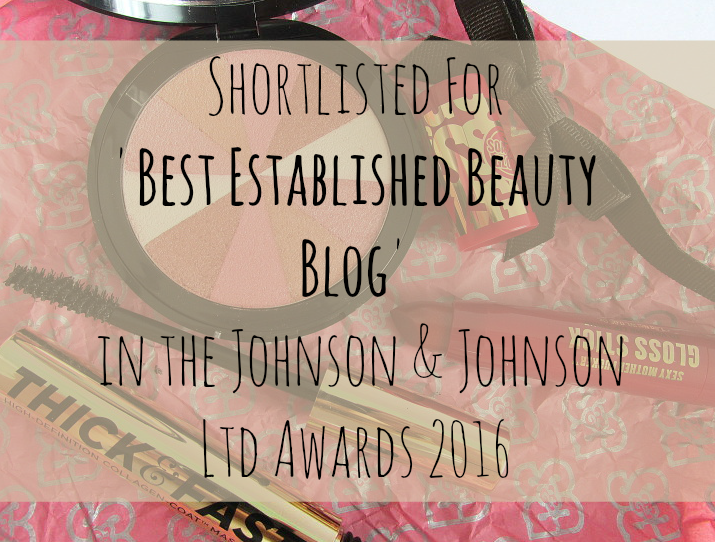 I feel a whole other blog post will be needed to list these...stay tuned! 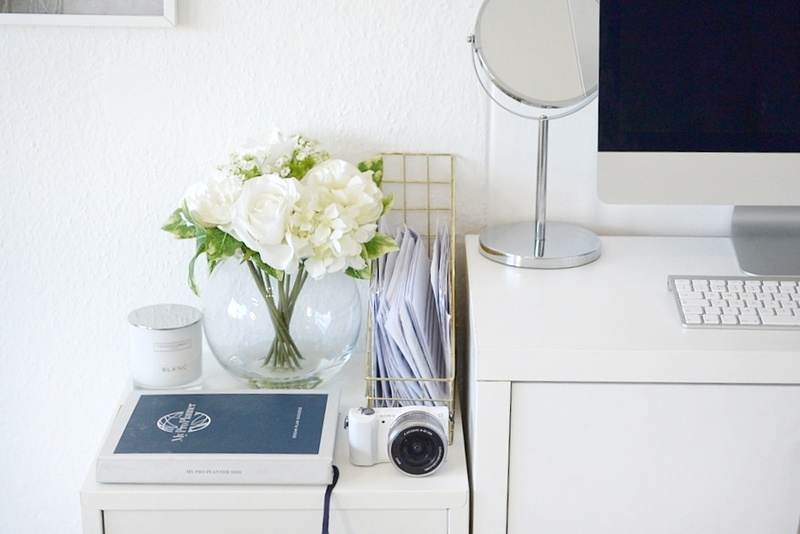 Previously being a skincare specialist has allowed Sam to really stand out in her field and this definitely comes through in the advice she gives. She instantly knew what colours I would need (after noting that my previous colour was far too warm for me) and went about correcting that. She also catered the aftercare to my skin type and also what my previous healing experiences had been like. I had previously been told (both times) to apply balm to my brows after (which I think is quite standard, general advice), but Sam recognised that this didn't quite work with my skin and that I should try avoiding it unless they got unbearably itchy. 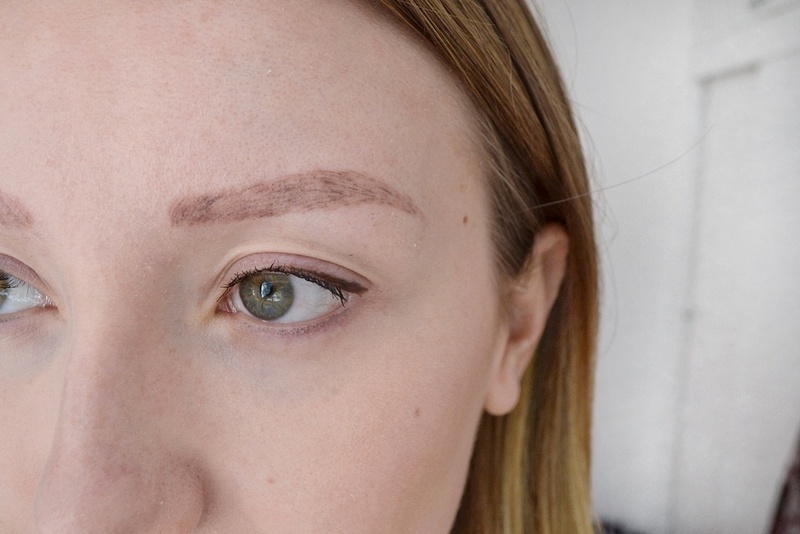 Like a light bulb moment, this advice was spot-on and my brows healed better than ever, leaving me with the most desirable results I've had so far. 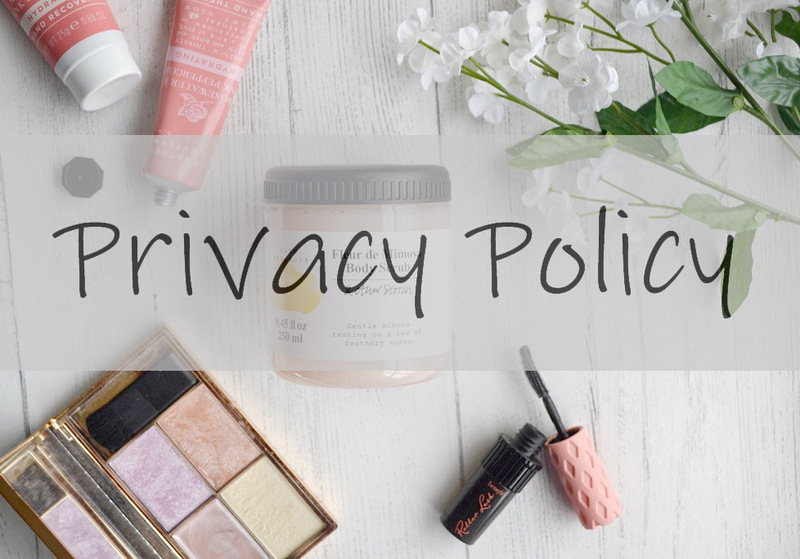 Her knowledge is incredible and extensive- I felt like I was in really safe hands and her background in the skincare industry has only served to enrich the overall service she provides. Sam was very good at talking me through everything that was happening and going to happen. Although it was my third time, this still made me feel very re-assured. 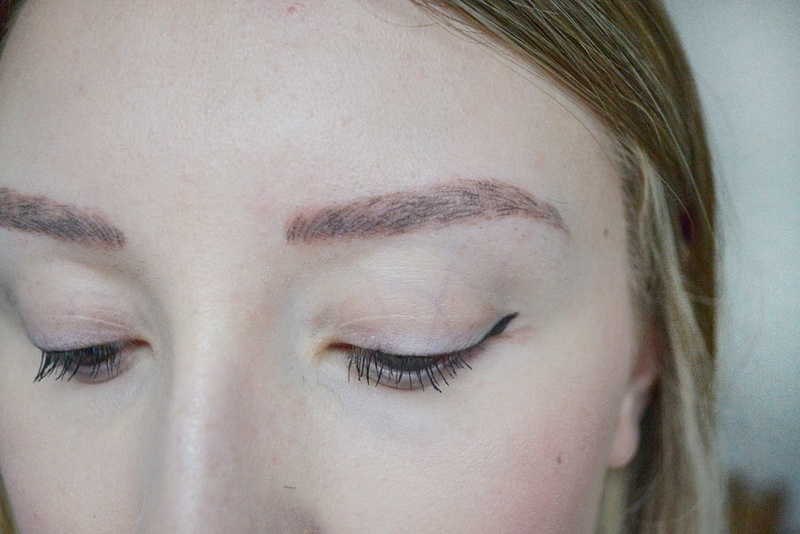 She started by mapping out my brows using a stencil; it was at this point where she corrected the shape of my brows (something I had noticed but hadn't given much thought to as didn't think it could be changed). I was slightly worried that in her wanting to alter the shape, my brows would end up bigger as I was desperate to keep them natural looking. However, Sam drew on exactly what she would do and I was amazed to see it only took a few extra hair strokes to completely transform my brow shape. 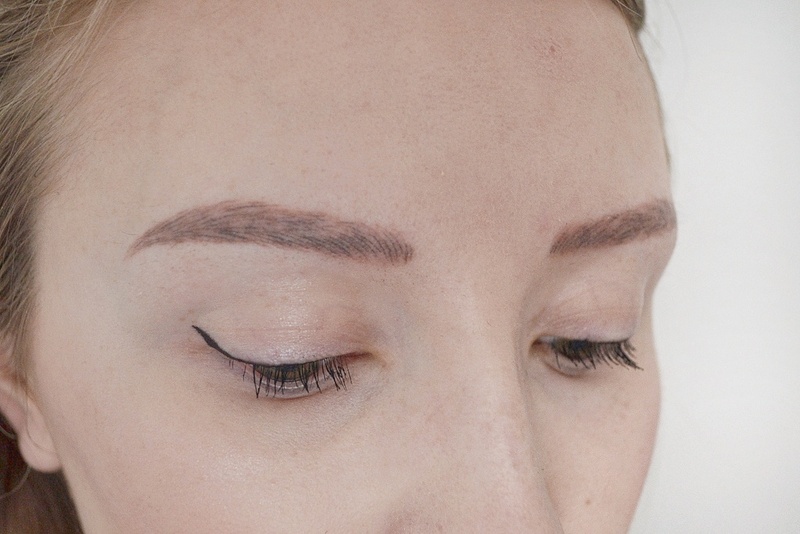 By following how your hairs are naturally growing (even tiny ones that are starting to come through or any 'fluff' around the brows that hasn't been pulled), she recreates hair strokes using the microblading needle. 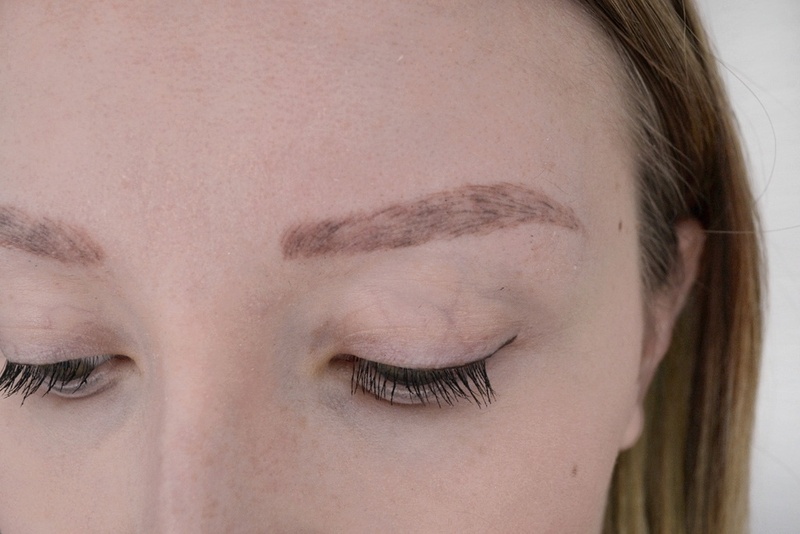 I still find it amazing how much of an art microblading is. The precisely-placed, fine hair strokes look so realistic. Although it doesn't, of course, give the 3D effect that real hair does, I strongly believe this is the next best thing for hair loss sufferers. I was in complete disbelief when I first saw my results in the mirror. I'm relatively relaxed now about the procedure and placed a lot of trust in Sam's hands, probably because I already had that shape there and I was generally happy with it. I'm glad I did as she knew exactly what she was doing and what was best for me. However, if you are having them done for the first time, I am absolutely sure that she will listen to you, your fears and what you want and also make recommendations accordingly. But, trust her judgement! I did want to note that this time was slightly more painful that it had been before- even with three rounds of anaesthetic my eyes were watering...and I have quite a high pain threshold! I'm not sure why this was, but it's something to consider if you're not good with sharp, scratchy pains! The last time I had my brows microbladed, the immediate results were great but they faded so fast. After 2 to 3 months, they looked like they needed re-doing as the definition just wasn't there. I'm wary of making decisions too fast after this experience, but so far, so good. After 10 days, the itching and scabbiness started, which is probably the worst part of it all, but after 3 or 4 days this subsided. Although the colour re-emerged almost straight away after this, I did see slightly more pigment coming through as time went on, although the change was very subtle. I am very happy with the results thus far; the colour is perfect and I love the changes that Sam made to the shape (in fact, next time I think even further changes can be made). My results aren't as sharp as they looked when I stepped out of the clinic, but this is to be expected. There are small patches where that sharp hair stroke definition hasn't pushed through, but they are not so much of an issue that I would go back for a top-up appointment. Especially as this is minimal compared to what I had last time! I can still leave the house without make-up, although out of my own paranoia I do tend to fill in those tiny gaps. I think this is a point I would bring up at my next appointment though, as you can see patches in the photos...perhaps I'm just a perfectionist?! 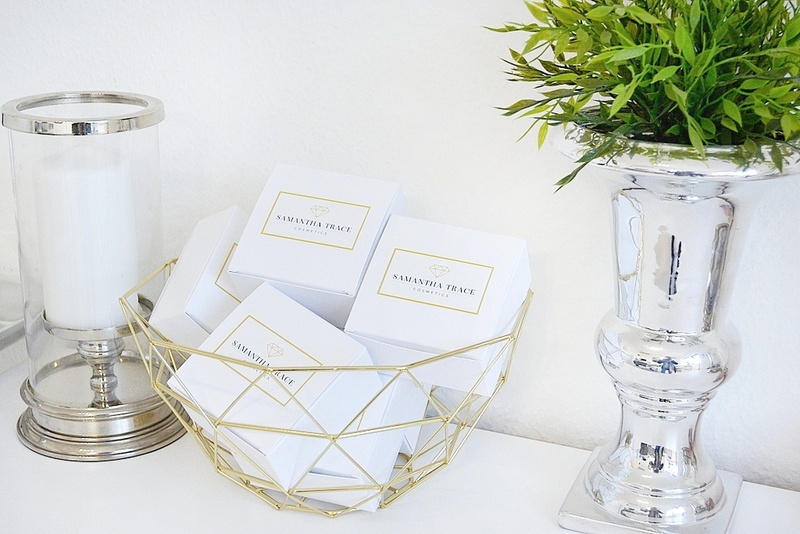 I absolutely loved everything about the experience with Samantha Trace Cosmetics. The results (although not 100% perfect) are some of the best I've had. That, the location and the whole vibe the clinic and Sam give will mean that I will be looking to booking my top-up appointment with her again later this year. 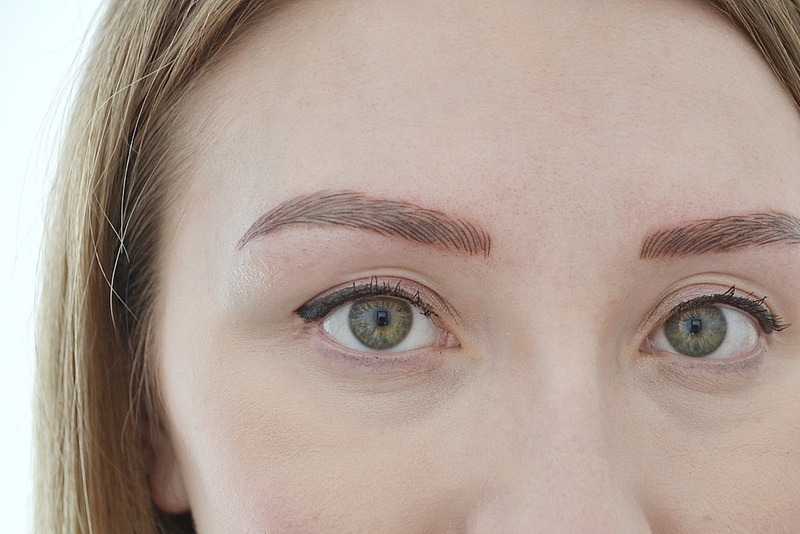 I think I've finally found a microblading artist that ticks every box and her approach to trichotillomania was incredibly refreshing. 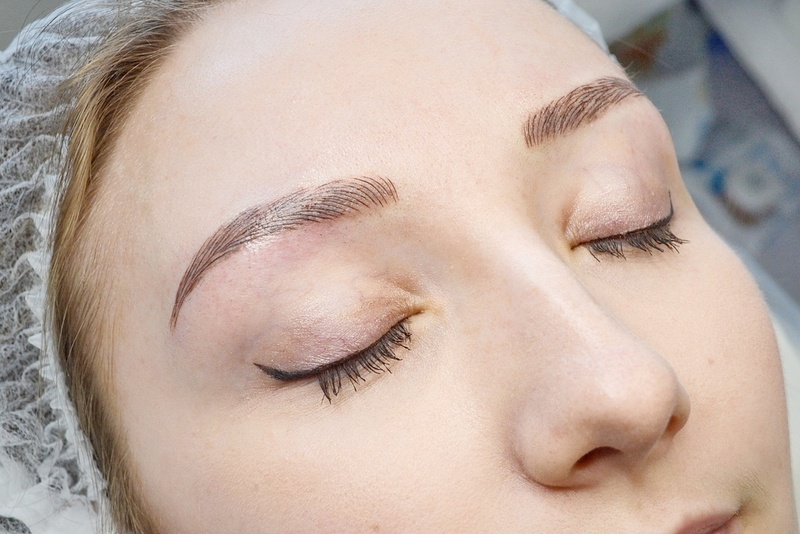 Her prices start at £60 for top-ups and if it's your first time, a new set of brows will cost £350. 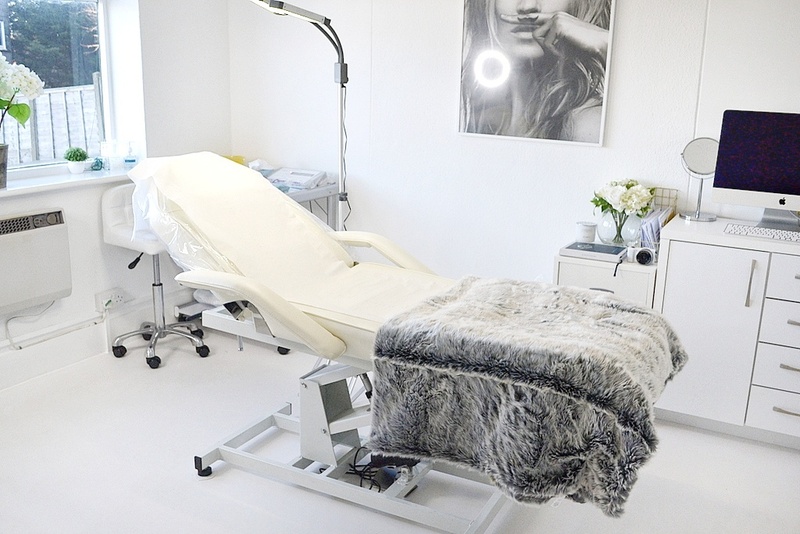 Although it seems like a lot of cash, if you have no brows (like I did), this is a worthy investment and also fairly reasonable compared to some of the city-based clinics. Overall, I would thoroughly recommend her to other hair loss sufferers as a result. 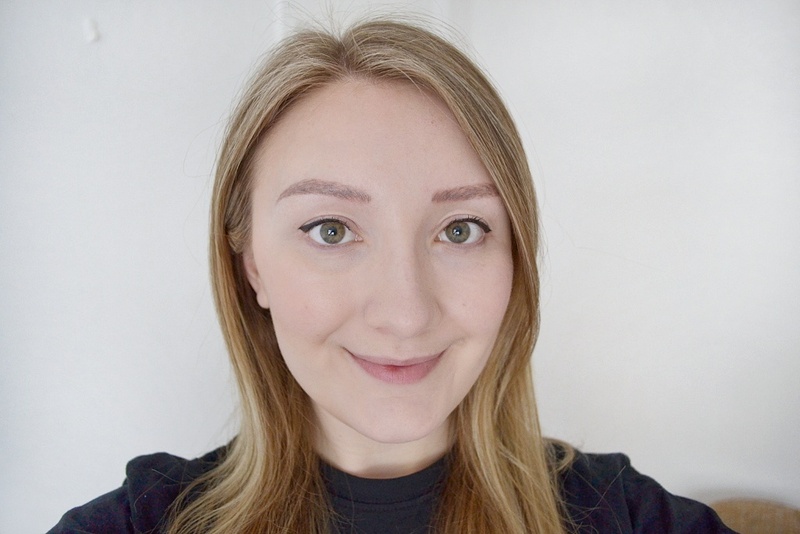 If you want to know more about Sam & Clinic Privée or look to book an appointment, you can visit her website here, or if you want to peruse the brow transformations you can check them out on her Instagram page. 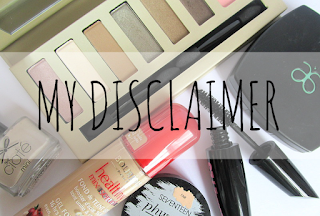 I received a complimentary treatment in exchange for a review, however, all views are my own and opinions are honest ones!